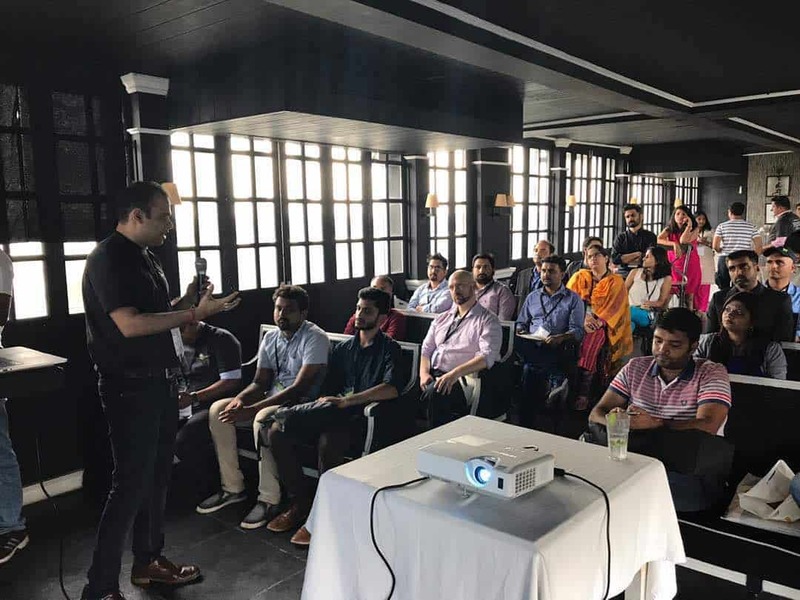 Knowlarity, the leading cloud communications provider across emerging markets, recently organised an event where the future and power of artificial intelligence was discussed, analyzed and evaluated. With a central theme of ‘Cloud Telephony Re-Imagined: The Transformative Power of A.I. in Communications’, the event saw a participation of the leading industry experts and thought leaders on the issue. With practical experiences shared by Knowlarity’s CTO Ajay Shrivastava and detailed insights from A.I. 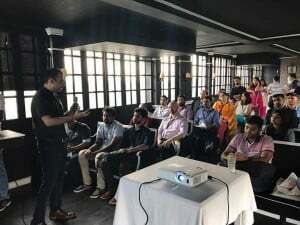 architects such as Enterprise Solution Architect at AWS Samir Karande, the event served as an eye-opener for entrepreneurs who were still in two minds about the feasibility of this state-of-the-art technology in present business environment. The Meetup also comprised enriching sessions studying the A.I. phenomenon on various planes such as its transformative role in business communications, Democratizing A.I. and specifically utilizing A.I. from the focal point of customer centricity. The panel discussion on A.I. and customer centricity was moderated by Shantanu Mathur, Country Manager, Knowlarity. One of the most awaited sessions of the event was Customer Speak, where customers, the most important cog in the entire business wheel, described their first-hand experiences communicating with A.I. in business interactions. The business leaders were looking forward to this session as it provided them with significant first-hand data to help determine their future A.I. strategy. Business leaders and experts gather to discuss the future of AI 0 out of 5 based on 0 ratings. 0 user reviews.